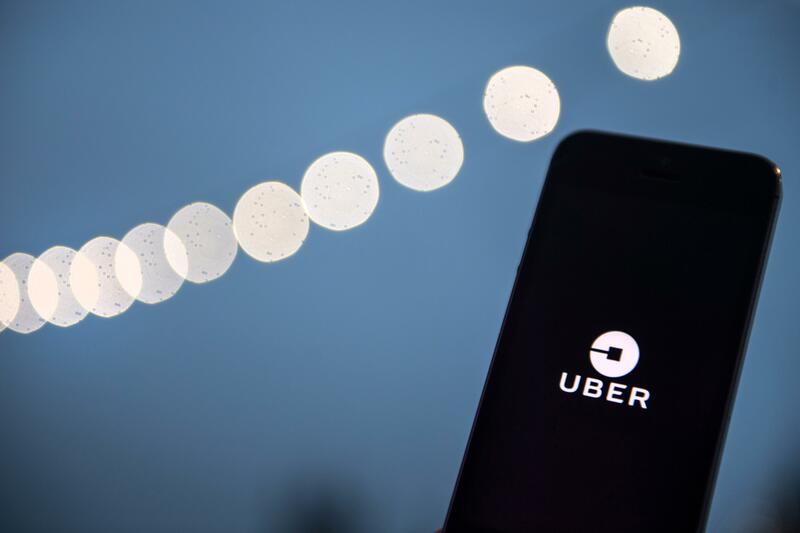 Men who drive for Uber earn about 7 percent more than female drivers earn, according to a recent working paper by the National Bureau of Economic Research that also cites three main causes for the gap in earnings. Looking at data from more than a million Uber drivers, researchers found differences in how male and female drivers approach their jobs that they believe account for the lopsided pay: Men drive faster; men gain more experience driving; and men drive in more lucrative – but sometimes less safe – locations. Uber provided such detailed data that researchers were able to fully account for the causes behind the ride-hailing service’s gender pay gap, said John List, an economist at the University of Chicago and one of the paper’s co-authors. Researchers said that driving speed alone accounts for nearly half of the earnings discrepancy. Uber drivers are paid based on time and distance, but researchers note that it’s more lucrative for drivers to make more trips rather than longer ones. So, drivers have an incentive to quickly drop off one client to pick up another. Since men drive faster, they can make more trips, and therefore more money per hour. More than one-third of the pay gap between male and female Uber drivers can be explained by experience and on-the-job learning, the researchers found. Women drive for Uber less frequently and quit sooner than men do. Drivers who have completed more than 2,500 trips, researchers said, make 14 percent more per hour than drivers who’ve made fewer than 100 trips. With experience, drivers learn how to be strategic in their driving, such as which times and places draw the most customers, or which trips they should not accept. The reasons behind women’s greater use of flexibility are unclear. Rebecca Diamond, an economist at Stanford University and one of the authors of the paper, said that it’s not possible to know from this data set why turnover among female Uber drivers is higher than it is for male drivers. Nor does the data provide information on how frequently women step in or out of the gig economy overall. “We don’t know what these women would have done had they not worked for Uber,” Diamond said. Johnathan Hall, chief economist and director of public policy for Uber, said that the data does not account for women who stop driving for the company and then choose to start again. “The ability to stop using the app for a while is another kind of flexibility,” Hall said. The third reason that researchers found for the difference in pay between male and female Uber drivers can be attributed to location. Researchers note that men drive in more profitable locations. Women also avoid driving in places they perceive to be riskier, such as areas around bars and in high-crime neighborhoods. Uber presents a unique case study for researchers. Drivers are not paid different rates based on tenure, rank or gender. Drivers and passengers are connected via algorithm, controlling for possible customer bias. Since all drivers choose when and how much they work, they have the same control over their schedules, controlling for the possible penalties they might face for greater job flexibility. Yet even when controlling for factors such as discrimination and flexible workplace policies, Diamond said there is still a gender gap in earnings that cannot be ignored. The researchers noted that since on-the-job experience accounts for so much of the pay gap in what could be among the most flexible of gig jobs, experience may matter more than flexibility in closing the gender pay gap in other, non-gig parts of the economy. Published: July 9, 2018, 10:45 a.m. Updated: July 9, 2018, 2:10 p.m.